One of the smartest moves a homeowner can make is to turn unusable or neglected space into "I don't know how I lived without it" space. Most times we are talking about your basement. 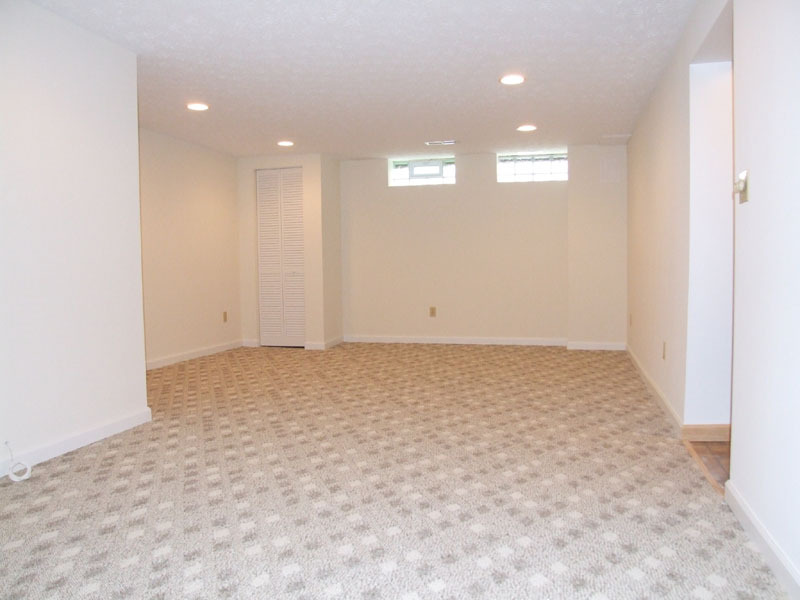 As your "finished basement company," Silver Stripe Builders can turn that dingy storage area into a home office, playroom, home theater, family room, gameroom, party room or a workout area. Basement remodeling can really pay off, and in today's real estate market, you can't waste 1/3 to 1/2 of your home's space! 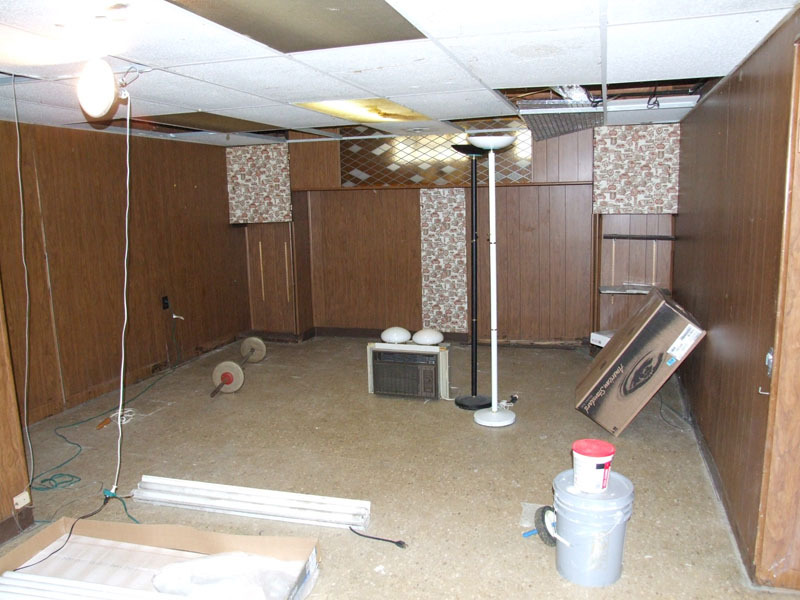 Call us today and make us your finished basement company!